On the occasion of Eid al-Fitr, The Syrian Observer will not be publishing any articles Monday, June 26. We will be back in action Tuesday, June 27. 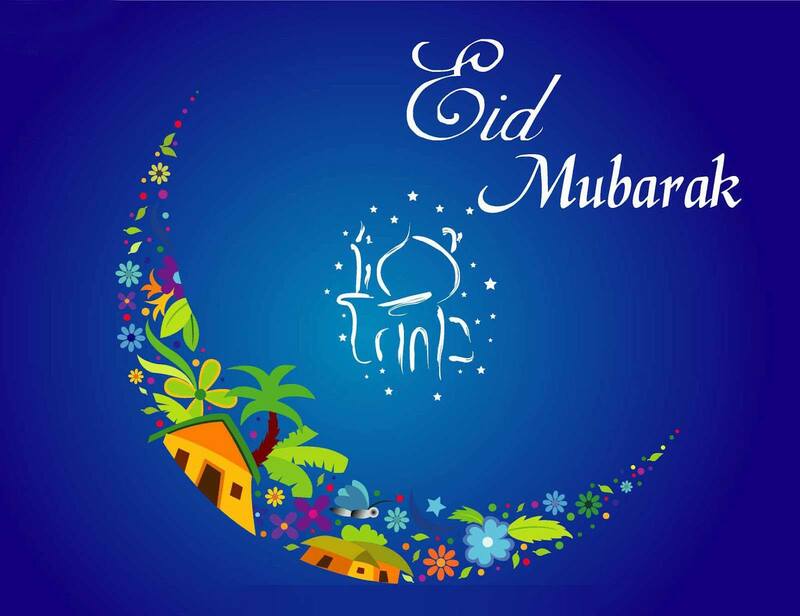 Happy Eid to all our readers around the world.